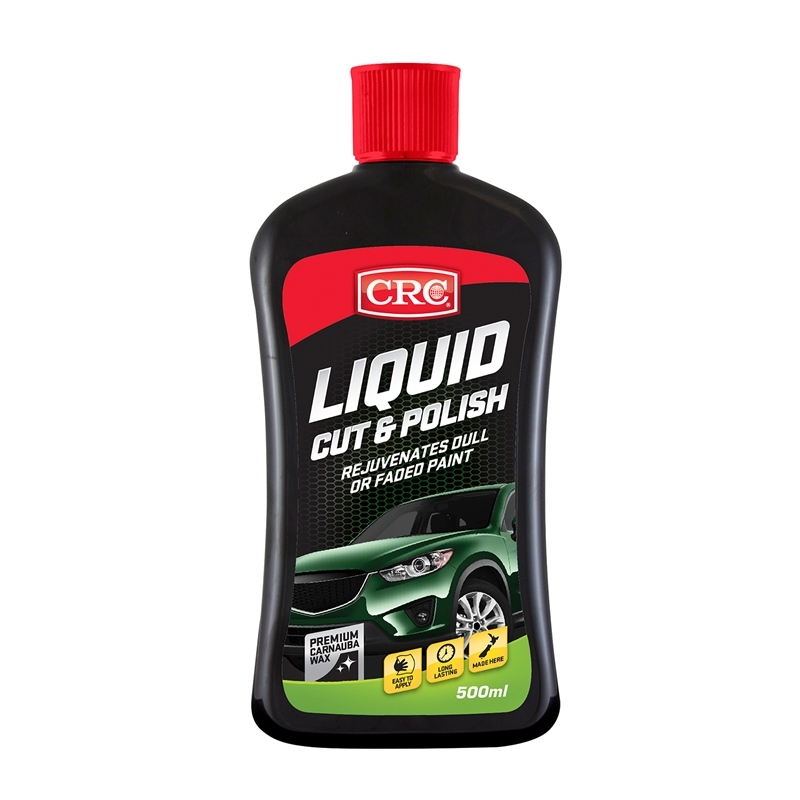 CRC Liquid Cut & Polish rejuvenates dull or faded paintwork, restoring it to a deep rich gloss and shine. Micro fine abrasives are combined with premium carnauba wax and silicones to safely & easily remove surface imperfections such as scuffs, light scratches, swirl marks, oxidation, stains and paint defects on all paint surfaces. No hard rubbing is required. 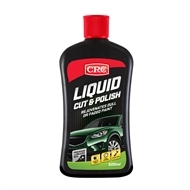 Paintwork in poor or heavily weathered condition will be revitalised, leaving a long lasting and durable shine that protects the surface of your car. 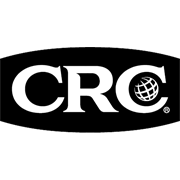 If your paintwork is already in reasonable condition, use CRC Polish & Wax. Do not apply to vinyl, glass or rubber trim or metallic paint with no clear coat.